The 581J rooftop units were designed by customers for customers. With a gauge plug, centralized control center, plug & play accessory board, "no-strip screw" collars, and handled access panels, we’ve made the unit easy to install, easy to maintain, and easy to use. 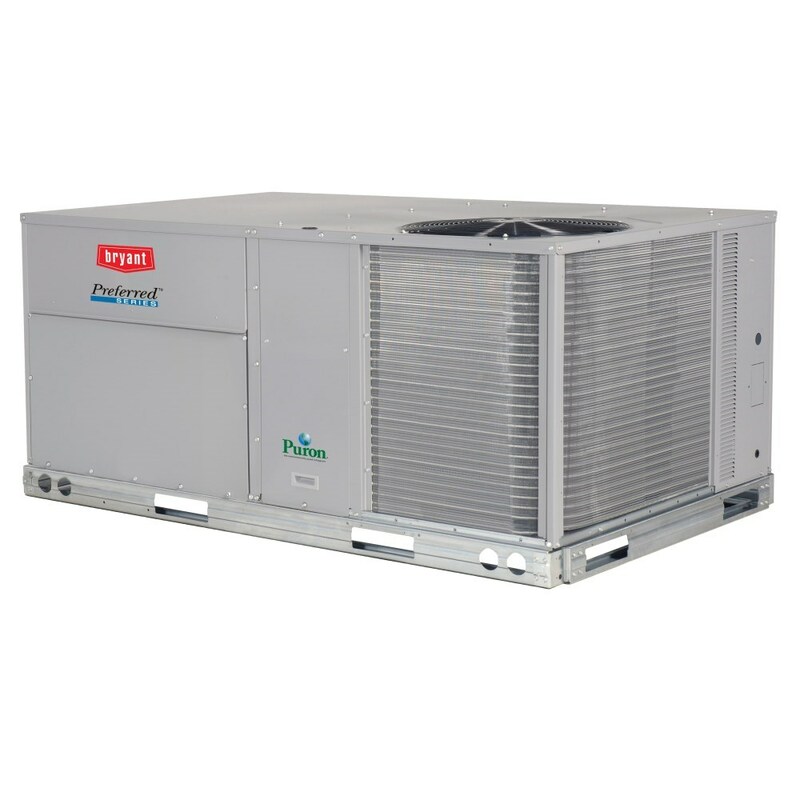 Units are pre-wired and pre-charged with environmentally sound Puron® (R-410A) refrigerant at the factory. The units are factory tested in both heating and cooling modes.